Students live in nice, fully furnished apartments, all located in the historical district in Orvieto and within walking distance from the school. Generally, an apartment with two bedrooms, a fully equipped kitchen and living room, is shared by four students (no co-ed housing). Housing costs are included in the program fee, and they will also cover all expenses (water, gas, electricity bills), sheets and towels (changed once a week), and a weekly cleaning of the apartment. A refundable deposit of Euro 100 will be requested upon arrival. 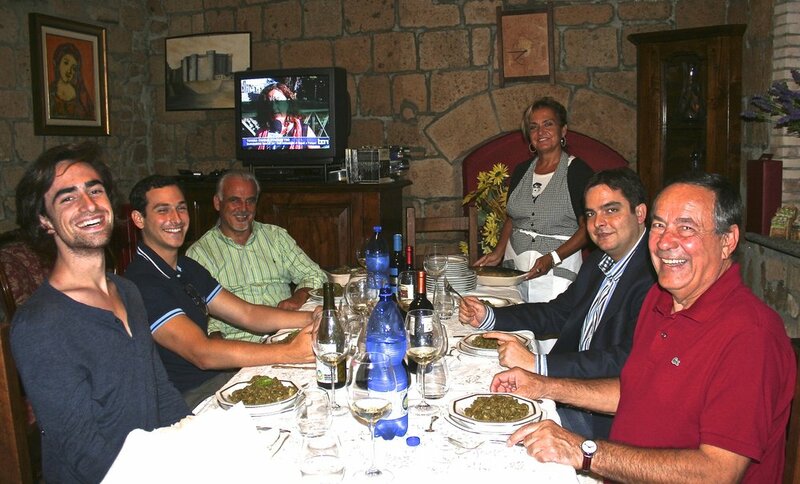 There is also a homestay option for students interested in living with an Italian family. Please indicate this on your application.